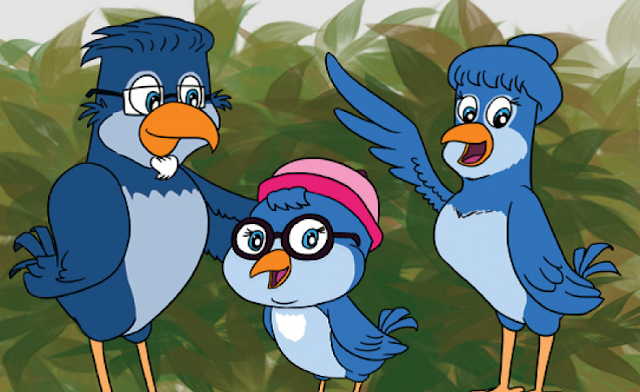 Joy Hill is a children’s book author who wrote her first book, “Berry the Bird Learns How To Fly.” The inspiration for this book was her son Jackson and his love of reading. She will be having more upcoming “Berry” Books. She lives in Northern Indiana with her husband Jamie and kids Jackson and Janie. She works part-time as a veterinary technician at a veterinary clinic and being a stay-at-home mom. She enjoys spending time with her family and friends, being outdoors, being active, reading, and being involved with her church. She desires to write children’s books that are fun, uplifting, and filled with positive messages. 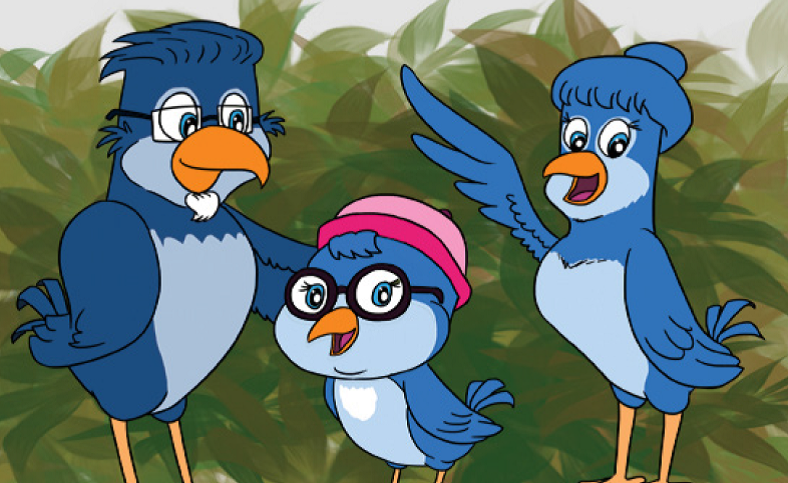 We were beyond thrilled when we found out Berry the Bird had another adventure that was recently released called Berry the Bird Helps a New Friend and it became a family hit as well! Even more exciting news is that Berry the Bird had a 3rd adventure coming soon and you guys get a chance to win a copy of it before it’s even available! Joy Hill, author of the Berry the Bird books, has graciously given an autographed set of her books to me so that I can give away the set to one lucky reader! My kiddos love them and I know one little bookworm in your life will love them to. With the holidays approaching, the Berry the Bird books would be a great gift to give! To purchase these books you can visit Tate Publishing.